A Place for Prose is a house salon started in 2008 by Astrid Blodgett and Audrey Whitson. 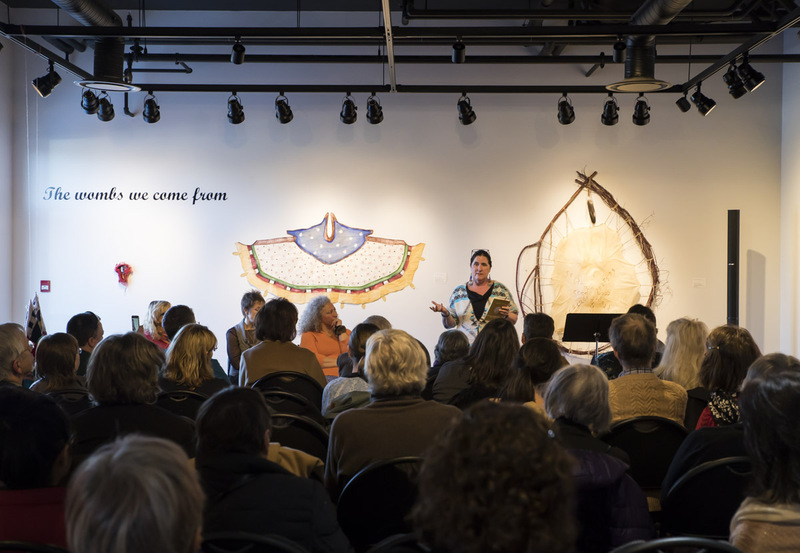 Along with nearly 2 dozen visual artists, the salon has hosted 71 writers from Edmonton and area and as far away as Drumheller, Indian Head, Calgary, and Prince George. The March 2019 salon, held in conjunction with SkirtsAfire, will celebrate three Edmonton writers and an artist.